The Solomon Islands is an exotic destination that draws the attention of anyone seeking adventurous times in the water or a deeper knowledge of WWII. Located in the South Pacific Ocean, the Solomon Islands are the perfect location for an international travel. This country is home to several WWII wrecks, battlefields, and artifacts. It is also surrounded by water, which provides numerous opportunities to dive, fish, and explore. When traveling to the Solomon Islands, don’t forget to check out the vast wildlife and the tropical rain forests, home to many indigenous plants and animals. 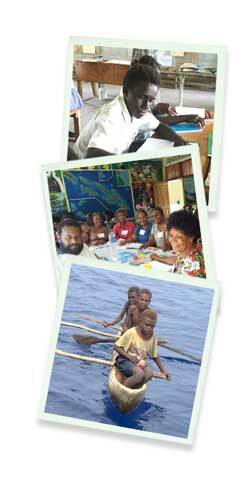 Visitors in the Solomon Islands who are interested in responsible tourism are presented with a wonderful opportunity to give back to the community during their international vacation. Voluntourists and vacationers traveling to the Solomon Islands will have numerous opportunities to give back during their visit. The charities and non-profits in this region are always grateful for any and all donations that can benefit the local people. Those who are interested in participating in educational service projects can take various library supplies, such as pencils, dictionaries, atlases, and adult and children’s books.